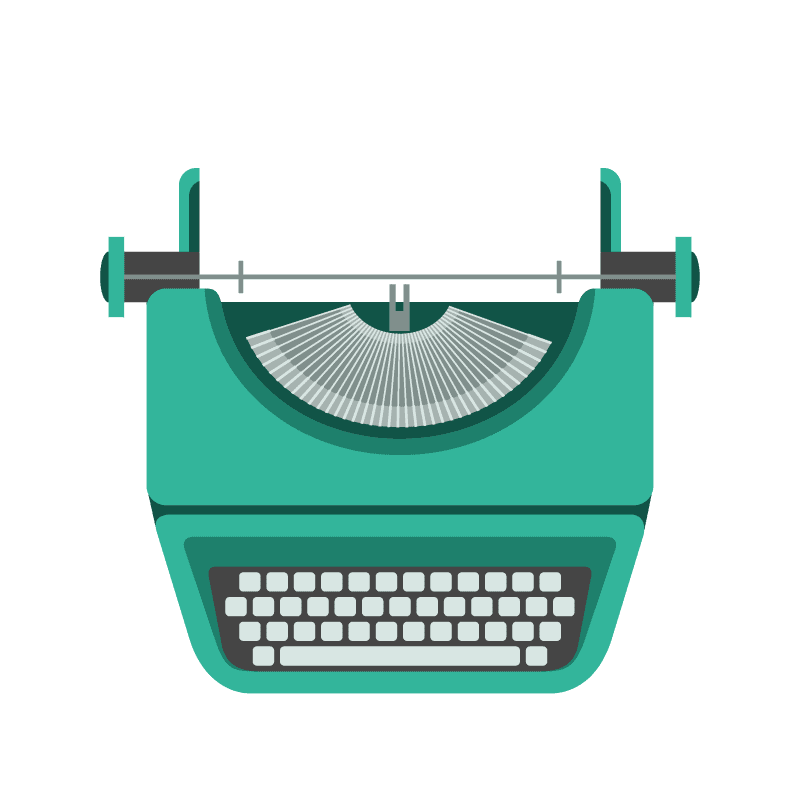 Great copywriting attracts, hooks and converts your readers, whether that’s on your website, in blog posts, across social media or in printed marketing material. Your copy doesn’t just give your customers information; it’s a representation of your business so you want to make sure it’s professional and credible (and most importantly, typo-free!). Well written copy can also convince your customers that your product or service is just what they’re looking for, meaning it can help to achieve increased likes, clicks, or sales. – Different channels, such as web, social or print, require different writing styles. – Each channel varies and the reader’s purchasing behaviour will be different. Yellow Moose can re-purpose your copy so it’s suitable for a range of channels. – Persuasive copywriting converts browsers into buyers. – That doesn’t mean using cheap tricks like limited time offers or shouting through UPPERCASE! – It’s understanding your audience, where they’re looking and adapting your writing accordingly. – This gives you the best shot at communicating with them at that moment in time. Only through connecting with your audience will you be able to persuade them. – The way you speak to customers is just as much a part of your brand as your visual identity. – Having an appropriate and consistent tone of voice helps to establish trust and credibility. We’ll get to know your business to develop a suitable writing style that speaks to your audience. We can help with your copywriting as part of your website development and maintenance. Drop us a line or give us a call to find out how we can bring your business to life with compelling copy. Yellow Moose is a limited company registered in England and Wales. Please fill the form below to get in touch with our team. Yes, I consent to receive further follow-up emails that are helpful, entertaining and inform me of Yellow Moose products and special offers. I understand that I can unsubscribe at any time.